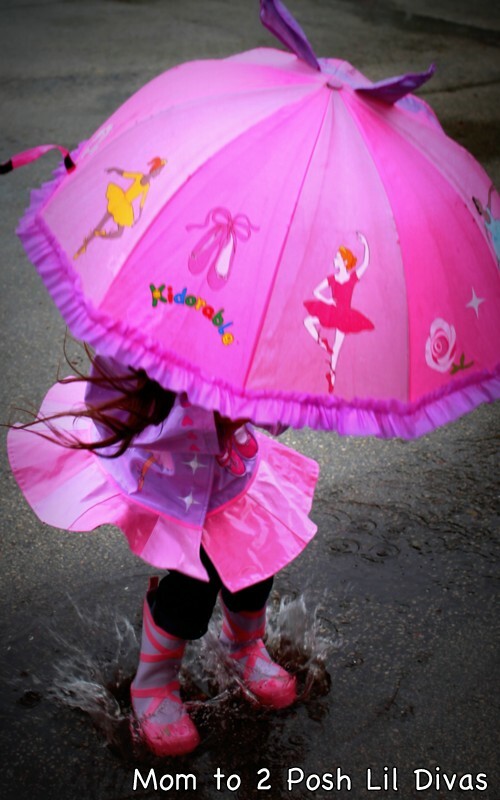 Google+ Mom to 2 Posh Lil Divas: Rainy Day Puddle Jumping Fun! 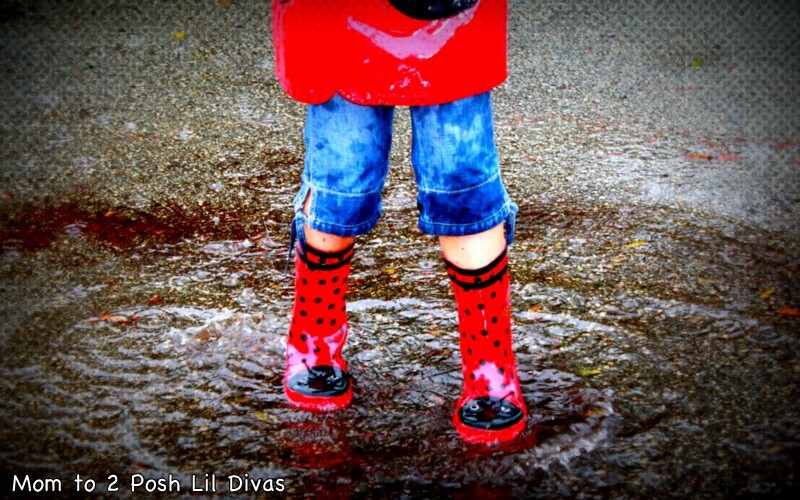 Rainy Day Puddle Jumping Fun! & wonderful memories made together! It's so worth the wet, soggy clothes! Great pix! 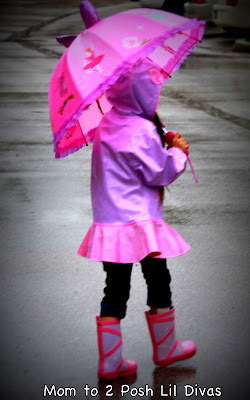 happy Wordless Wednesady! 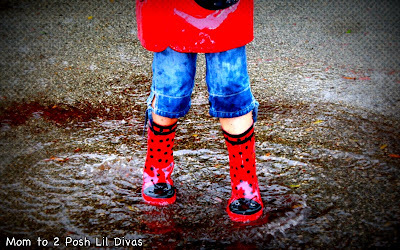 When other Early Childhood Educators are thinking of "rainy day" activities to do inside...you're promoting jumping in puddles! 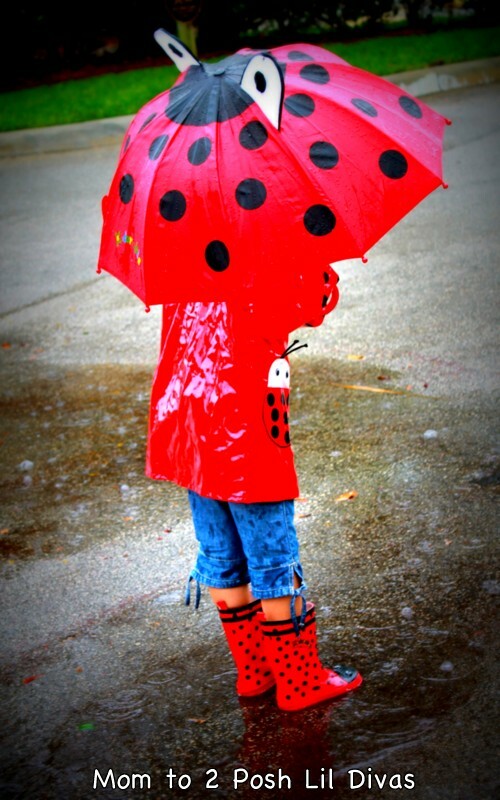 My kinda teaching:) I think I'd go out in jump in puddles if my rain wear was that cute!